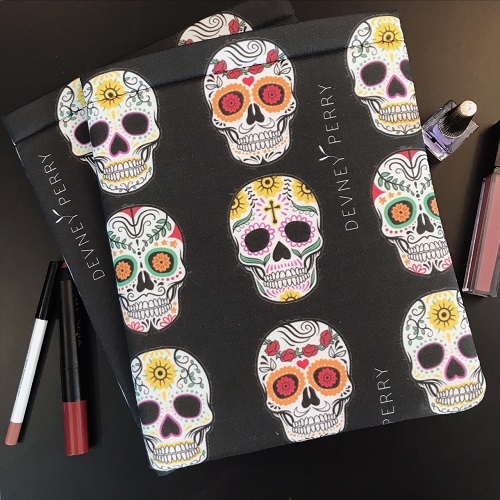 Devney Perry Brand Padded Book Sleeve. Flannel Lined. Fits Trade Paperbacks – Exact Size May Vary.